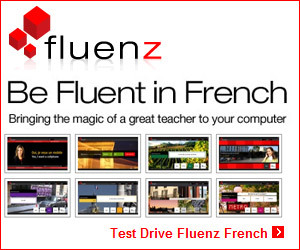 Summary: Fluenz software helps you learn new languages with a multiple methods to help you learn it fast and remember it. 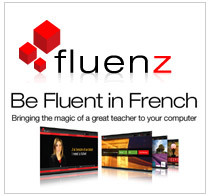 Fluenz is a unique language software in that it takes a different approach to help you learn a new language. It is well structured and easy to follow so that you can concentrate on learning instead of memorizing.